The American Society for Aesthetic Plastic Surgery (ASAPS), founded in 1967, is the leading professional organization of plastic surgeons certified by the American Board of Plastic Surgery who specialize in cosmetic plastic surgery. With over 2,600 members in the U.S., Canada, and many other countries, ASAPS is at the forefront of innovation in aesthetic plastic surgery around the world. The mission of the American Society for Aesthetic Plastic Surgery includes medical education, public education and patient advocacy. ASAPS was interested in building a comprehensive mobile platform to educate plastic surgery residents in the field of aesthetic (cosmetic) surgery. 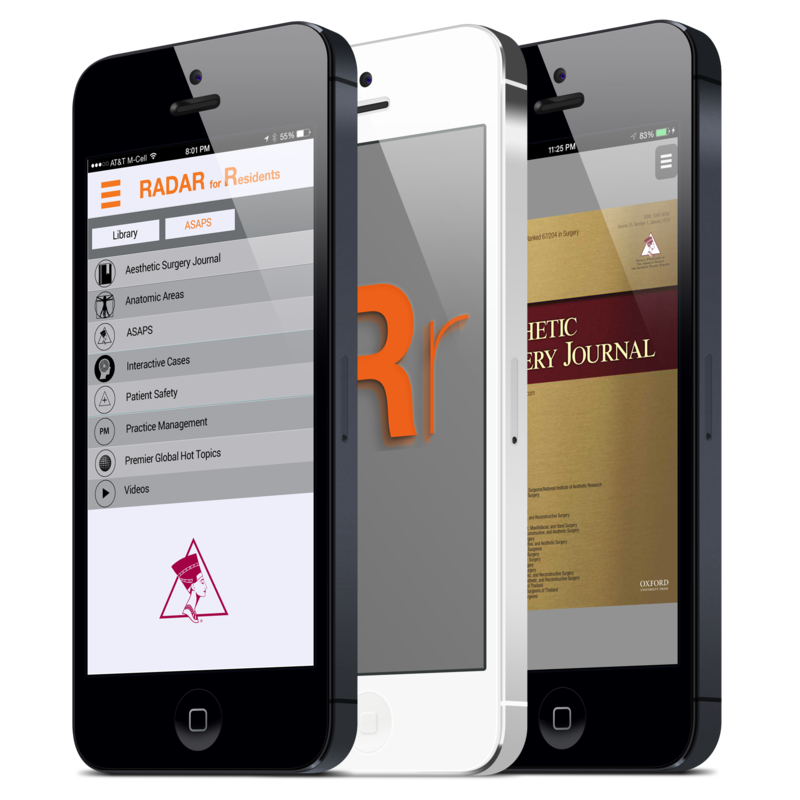 The Society already had a branded version of the AnzuMedical ™ platform they called RADAR (Readily Available Digital Aesthetic Resource). They now wanted to extend a version of this product to the residents-in-training, providing them the ultimate aesthetic educational product. One application (RADAR) for both their members and residents. Anzu® developed a complex role-based system that accommodated all these requirements and more. The framework architecture was designed to be both configurable and versatile, thus meeting the needs of many different types of medical communities. A community within a community. Two completely independent communities (RADAR and RADAR for Residents) could be accessed through a single application with visibility of the community and its content controlled by role permissions. Physicians in medical organizations can have multiple different roles within their community. They can be general members, but also can belong to subgroups within the organization that may require different access to information, communication and features. The American Society for Dermatologic Surgery (ASDS) is the largest specialty organization in the United States exclusively representing dermatologic surgeons who have unique training and experience to treat the health, function and beauty of skin throughout every stage of life. 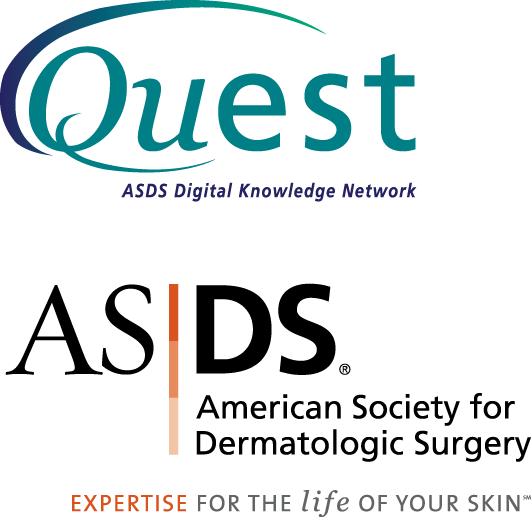 ASDS members are recognized as leaders in the field of cosmetic and medically necessary skin surgery. 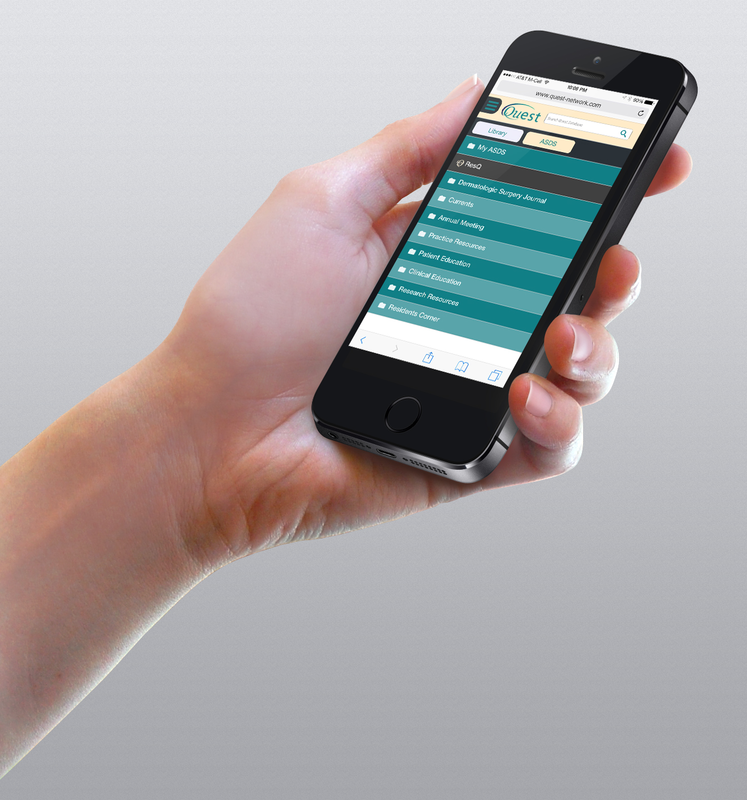 The society has a branded version of the AnzuMedical™ platform called Quest. They have many different groups of physicians both nationally and internationally that would like to collaborate with each other specifically within the confines of their group – essentially private discussion forums. They wanted the ability for the individual physician to initiate and post discussions with the option of controlling the visibility of the post to a specific group. Anzu® developed a multiple role feature for each individual member of the society. 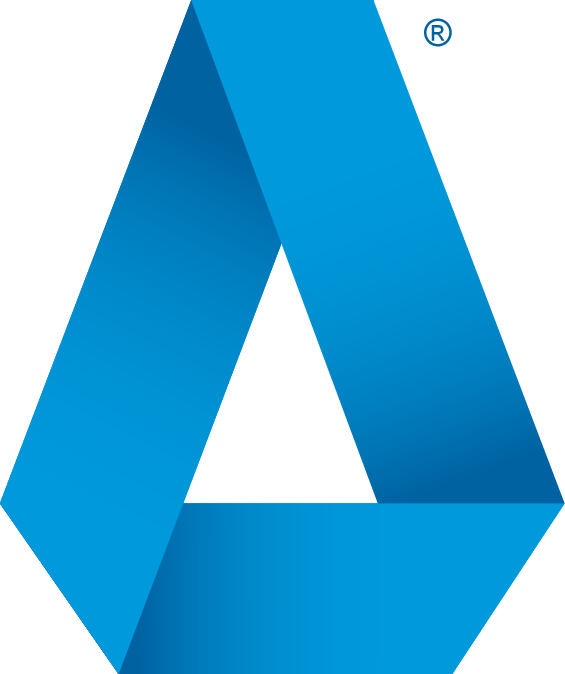 By initiating this change, ASDS members can post discussions within they community and selectively choose which group they can share their comments with. This workflow was further refined by allowing the user to post to multiple different groups depending on the different roles that he/she has within the organization. This multiple role feature also extends to content visibility in the library, thus providing a comprehensive and feature-rich solution for any medical organization.